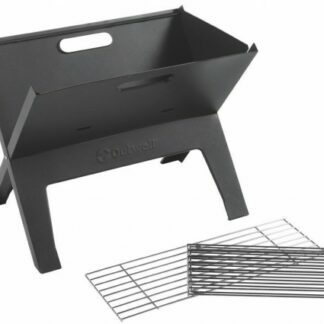 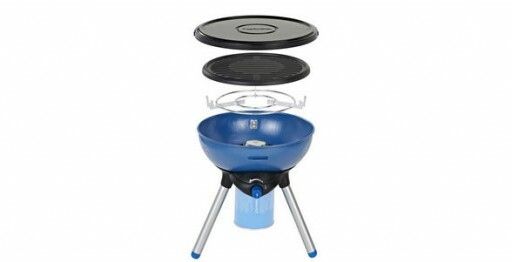 All elements of the Party Grill can fit inside the device. 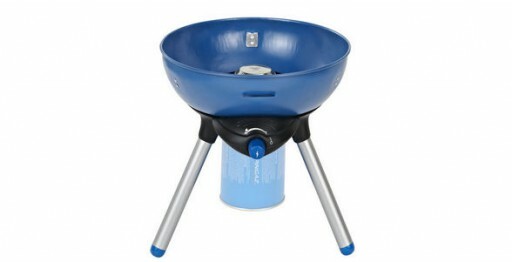 Thanks to its detachable legs and lockable lid it is easy to transport and store. 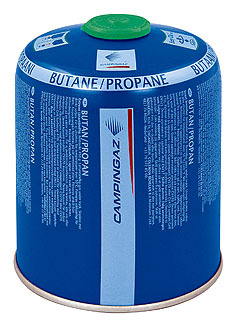 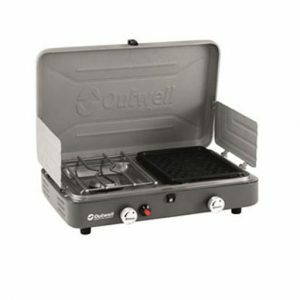 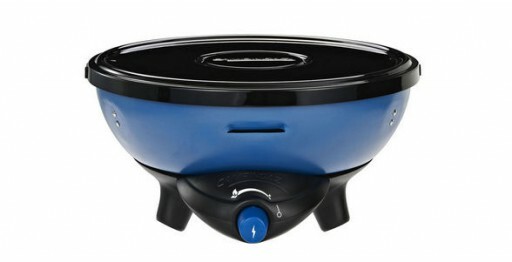 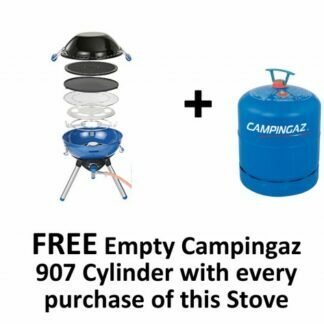 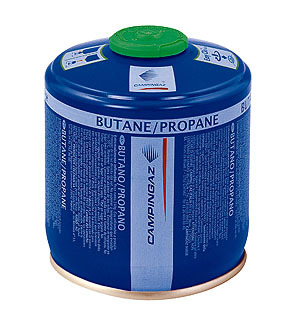 The Party Grill 200 runs on a Campingaz CV Plus valve cartridge which can be disconnected and reconnected whilst cooking, should you run out of gas. 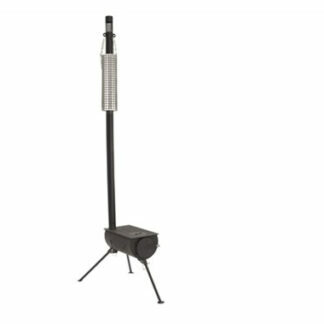 The piezo ignition promises simple, match free lighting wherever you are, so you can get the party started.